Although a game was looking unlikely due to a week full of horrendous weather, Horley travelled to Standlake with the sun shining. 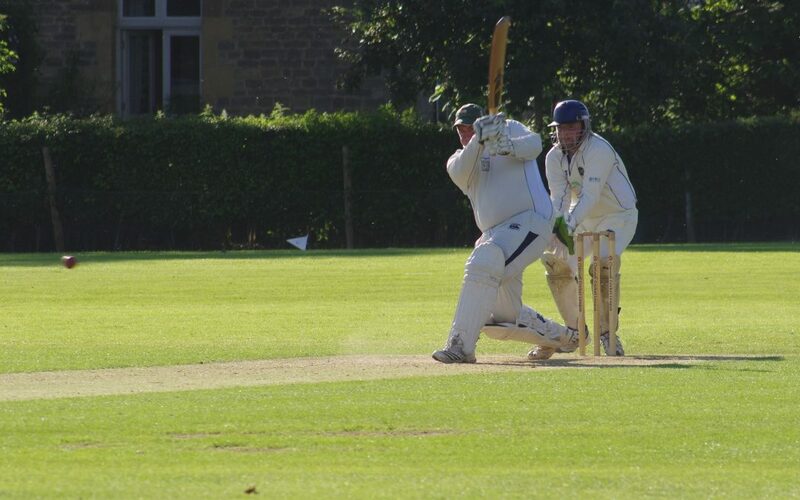 The visitors won the toss and chose to bat, After an uneasy start, Cam Spilsbury found the first wicket and the opening partnership was broken. Horley then found some stability as the next 2 batsmen produced a 97 partnership and were looking comfortable. After some consistent bowling in the middle from Waz Mehmood and Ben Denton things improved for Downs. The visitors finished on 248-6 off there 50 overs. Brad Airey and Cam Spilsbury with 2 wickets each. Downs were off to a flyer as Darryl Woods and Waz Mehmood played some glorious shots in the first 5 overs before Waz was caught for 13. Woods soon followed leaving the youngsters of Andrew Russell and Freddie Smith to steady the ship. As Andrew Russell fell for a well earned 17 it was Andrew Lake who was to steal the show hitting 56 in 42 balls, 5 fours and 4 sixes! In an extremely comfortable position Downs lost 4 wickets for 0 runs meaning 80 runs were required with only 2 wickets remaining. Wes Bartlett was then left on 24 not out as the home side were bowled out 33 runs short of the required total. Horley took the full 25 points leaving Downs with the 10 bonus points.